Huge Price Reduction!! 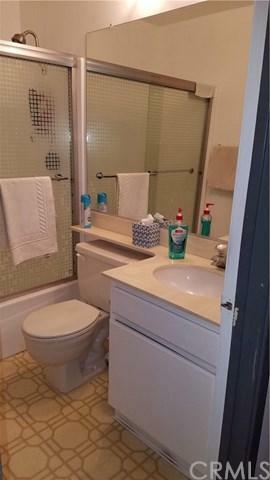 Great Investor Opportunity.. Lowest Priced 3 Bedroom/2 Bath in Huntington Beach! 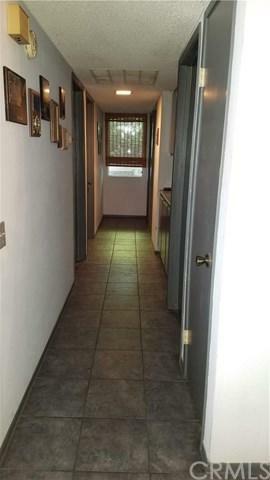 Great upstairs end unit with running stream outside with ducks. Less than 1 mile from the beach and everything that our beach cities have to offer! You have 3 bedrooms, 2 full bathrooms, large living area and 2 great decks to enjoy the sun. This is a gated community with pools, spa and barbecue areas. Land lease is in effect until 8/31/2041. VA and FHA loans are not eligible. Please make sure that your Huge Price Reduction!! 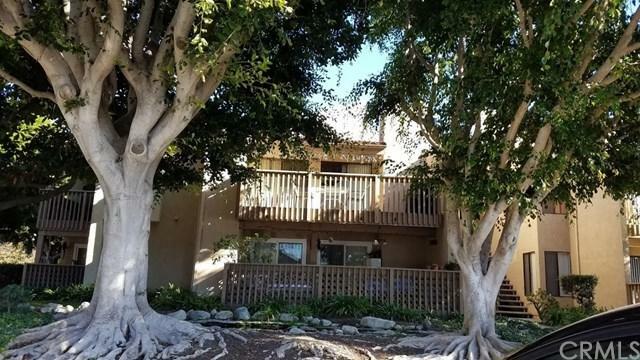 Great Investor Opportunity.. Lowest Priced 3 Bedroom/2 Bath in Huntington Beach! 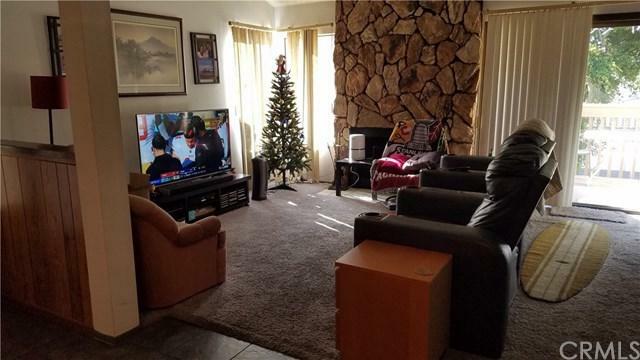 Great upstairs end unit with running stream outside with ducks. Less than 1 mile from the beach and everything that our beach cities have to offer! You have 3 bedrooms, 2 full bathrooms, large living area and 2 great decks to enjoy the sun. This is a gated community with pools, spa and barbecue areas. Land lease is in effect until 8/31/2041. VA and FHA loans are not eligible. Please make sure that your lender knows! 15 year to 20 year loans are the only ones eligible.